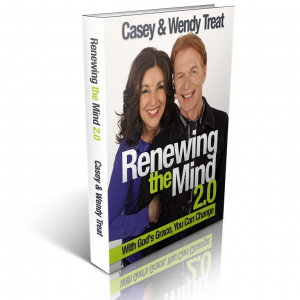 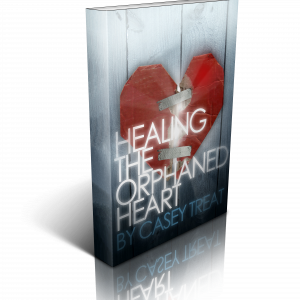 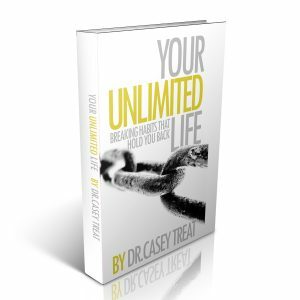 Casey’s book on Renewing the Mind will help you develop a life of victory that you desire. 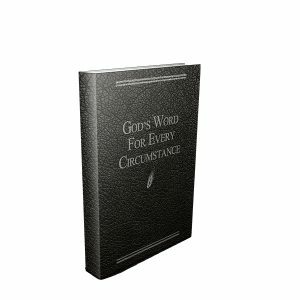 Until our minds are renewed by the Word of God, we will continually fall into the same problems again and again. 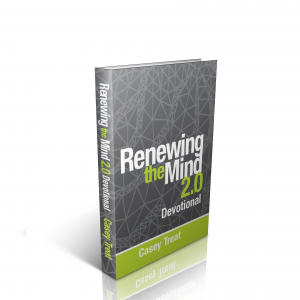 But once your mind has been renewed, you will discover your entire life changing for the better. 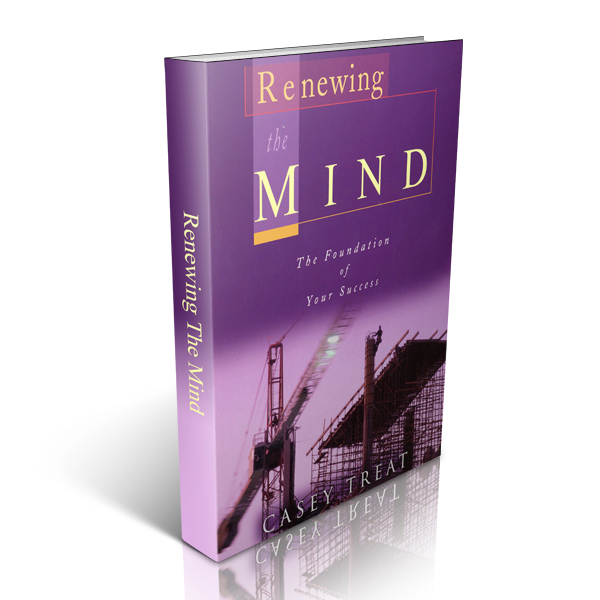 Discover a life of peace and freedom that begins by Renewing the Mind.